Modern, unique and sometimes a little naughty! At Innocent Kits we make monthly boxes for all you stylish craft lovers. 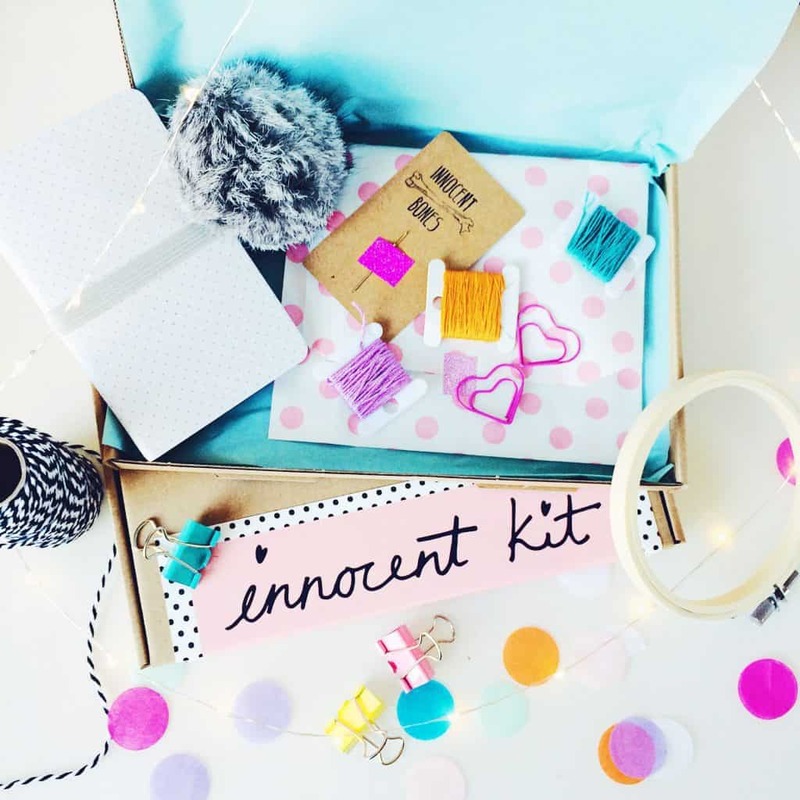 Each Innocent Kit is packed full of goodies that you are just going to love. Each month will include a collaboration with a different amazing designer/artist to bring you an Innocent Kit filled with gorgeous goodies. Each box will include beautiful stationery & gifts, nifty sewing supplies and of course a new Limited Edition Innocent Bones embroidery kit for you to get stuck into! 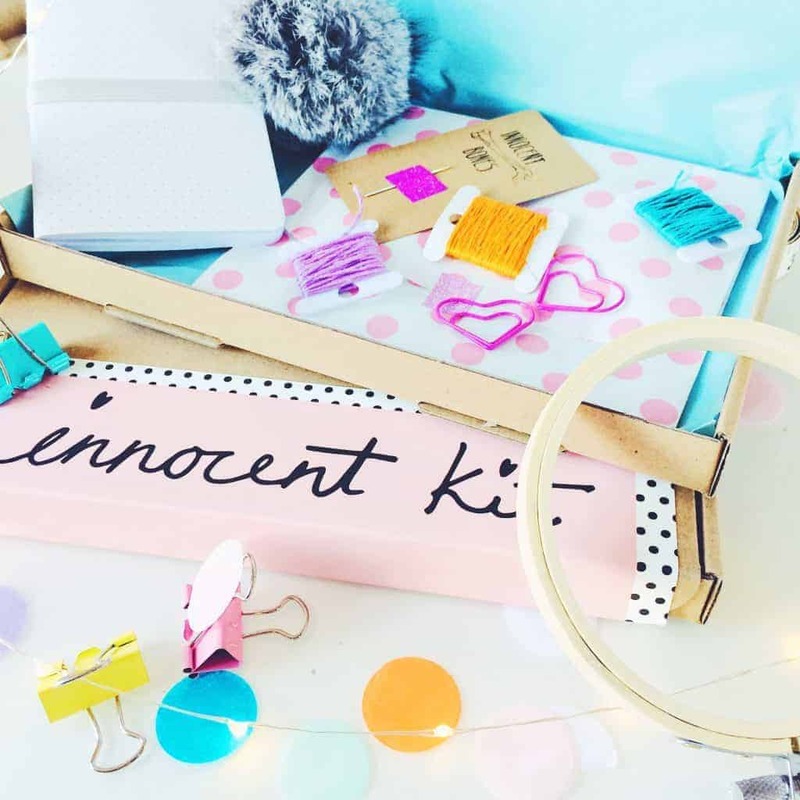 Innocent Kit is the perfect size to fir through most mail boxes, so no hanging around for the postman to knock! How would you rate Innocent Kit ?